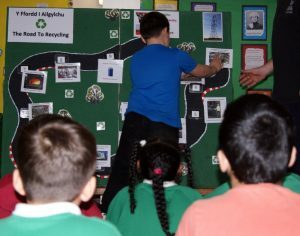 The City of Cardiff Council’s Waste Strategy Team have developed an exciting School Workshop on Recycling and Waste that is accessible to pupils of all ages. Understanding why we are encouraged to recycle is an important part of our everyday lives. The workshop aims to inform pupils of what happens with our Recycling and Waste in Cardiff. 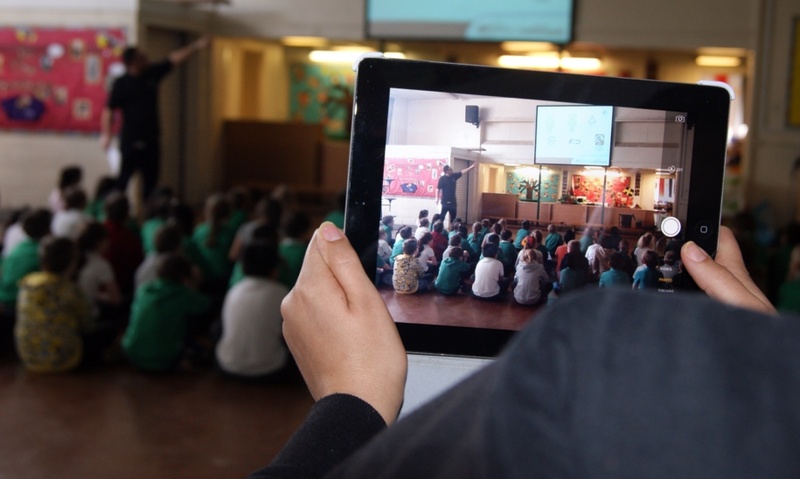 The whole session can last up an hour in duration and is suited to a class of up to 30 pupils. There is no cost to our school visit, and if you would like us to come to your school, please contact the Waste Strategy Team at Lamby Way, either by phone or email.